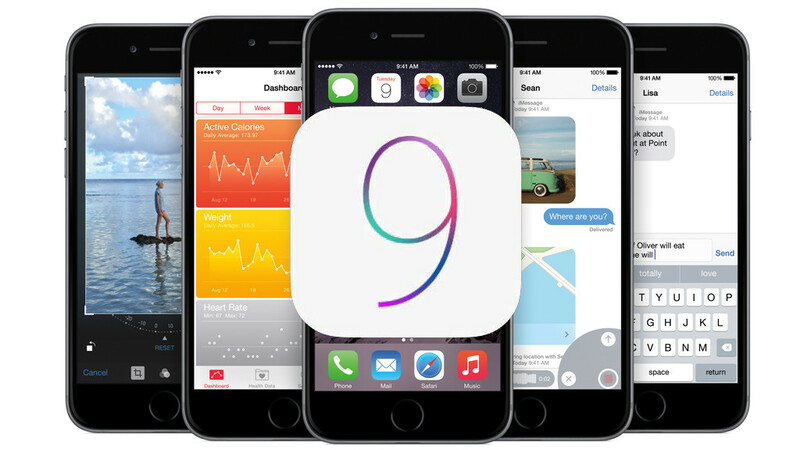 Apple recently revealed at its early June Worldwide Developers Conference that the newest version of it’s iOS 9 operapting systems will roll out this fall. What isn’t openly discussed in this announcement is that this new iOS mobile operating system might prove to be extremely costly to the digital marketing field since it enables user to block mobile ads on their device. This on the heels of Google lowing the gauntlet to make mobile-friendliness mandatory. The world’s most popular search engine gave notice that as of April 21, a website’s mobile friendliness was a ranking criteria – and that painful penalties awaited those websites lacking in this area. What do you think this will mean for you and your business efforts?